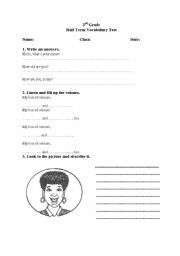 Enjoy this easy worksheet. Kids will fill up preposiotions of place. 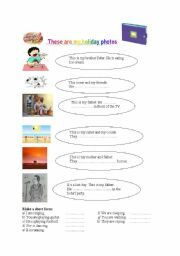 Enjoy easy worksheet! Kids divided food to groups. 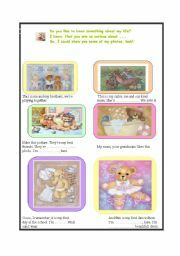 Easy worksheet for kids in the first class. 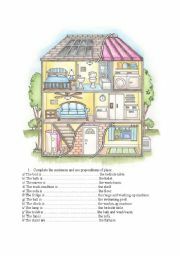 I used this when I do a topic "house and furniture" with them. hope you enjoy it! 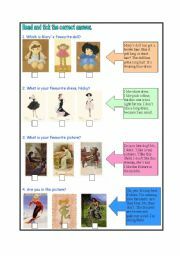 It�s easy holiday postcards. Kids read this, and then tick correct answer. I hope, you enjoy! 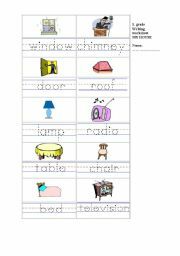 Easy worksheet, kids fill in the ing-form/present continuous.Enjoy it! 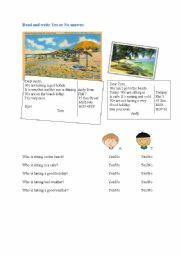 It�s easy for kids. Short/long - ing form. Enjoy it! 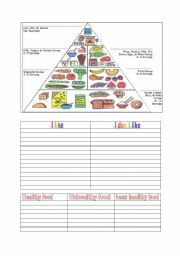 I like/ I don�like worksheet. Enjoy it! 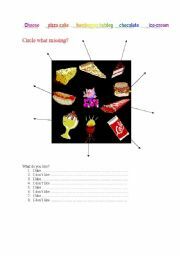 It is an easy test/worksheet for 1.grade. There is in 2nd exercise rhyme. "My box of colours purple and blue, My box of colours green and yellow, too. My box of colours purple and blue, My box of colours, red and orange, too. I hope, you enjoy!